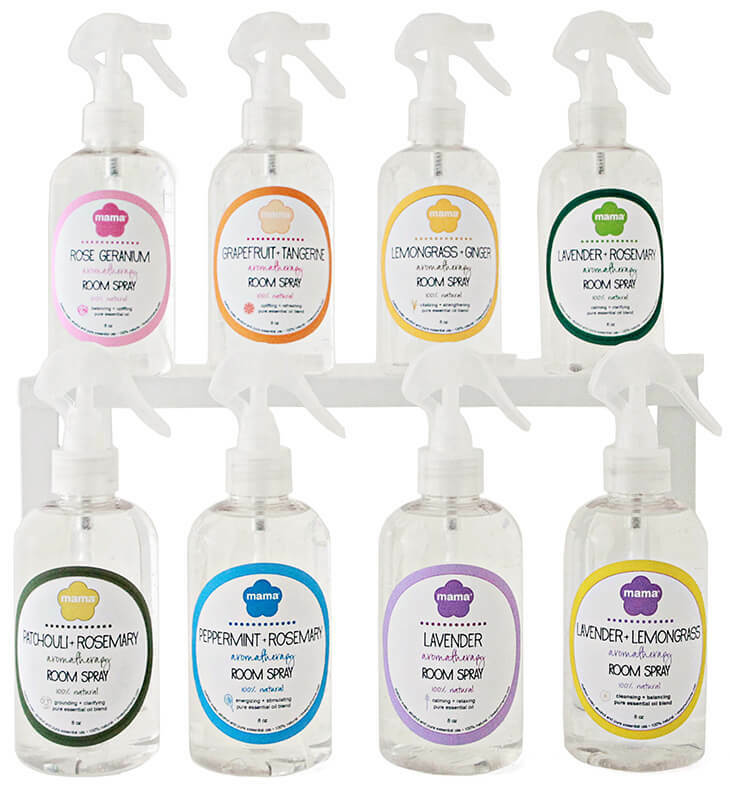 Meet the reinvention of room sprays! Ours are 100% natural and made with pure essential oils so they're chock full of aromatherapy goodness—no perfume or chemicals! They're great for freshening up a room before company or if you need to change your frame of mind. Each essential oil blend has specific powers of persuasion to boost the mood of a room and its dwellers.